Beginning February 1 – Melissa M Williams and Iggy the Iguana will tour cyber space and you’re invited to join them. We are so excited to bring you these stories of an iguana who can help children (and adults) learn about acceptance, friendship and diversity. We have a special giveaway for the most active and the best commenter during the tour – so visit each stop, read the post and leave a comment and you will have a chance to win an Iggy gift pack. The schedule is posted below and we look forward to seeing you there. Iggy the Iguana is the first book in the Iggy Chapter Book Series for ages 7 to 11. The story focuses on the major themes of acceptance, friendship, and diversity while Iggy starts a brand new school. The transition from a private “all-lizard” school to a public “all-animal” school is eye opening, as Iggy soon accepts that just because other animals are different doesn’t mean they can’t be your friends. By the end of Iggy’s 4th grade year, he realizes that changing schools was the best move he could have ever made! 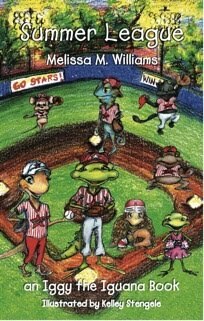 Summer League is the second book in the Iggy the Iguana Chapter Book Series for ages 7 to 11. After an exciting school year, Iggy and his friends kick off their summer vacation with some fun in the sun and … baseball! While playing on his All-Star little league team, Iggy faces a very difficult situation that could change his future in sports forever. Iggy learns many valuable lessons during the summer, most importantly, it is not wise to keep secrets from adults and we can’t judge others on the outside. 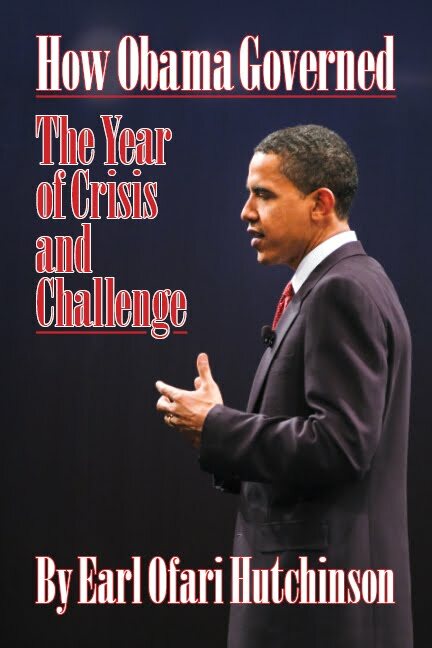 Melissa M. Williams is an advocate for literacy and creativity in children. Her children’s chapter books were inspired by real life experiences with childhood pets she owned while growing up in Houston, Texas. While finishing her Master’s degree in Professional Counseling, Melissa started substitute teaching for elementary schools in order to understand the daily life of her young audience. The students helped her create relatable and realistic stories while including lessons, values and acceptance within the story-line. 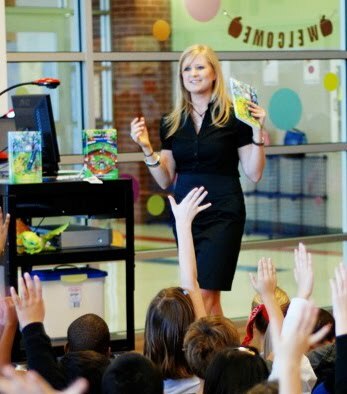 In addition to writing, Melissa spends most of the school year speaking to students about her own journey as an author and the process of creative writing, while encouraging each student to think outside the box, follow their inner passion, and write their own stories. Iggy the Iguana includes an entire line of products. These are some of the Iggy the Iguana products that are available. 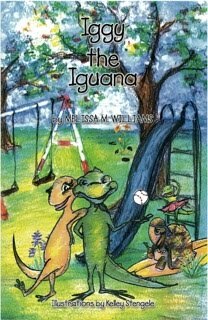 To learn more about Iggy and Melissa Williams – visit www.iggytheiguana.com. Win the Iggy the Iguana Give Away! Including the Newly Released Items in Iggy Collection, Snap Shell the Turtle (Plush Doll), Iggy Collector’s Baseball Cards, and The Read3Zero T-Shirt … supporting the fight against illiteracy 30 minutes at a time. Be our most active visitor during the tour for a chance to win this Iggy Collection — the tour schedule is posted at http://virtualblogtour.blogspot.com/2010/01/iggy-iguana-and-melissa-m-williams-tour.html to make it easy for you to visit and comment.